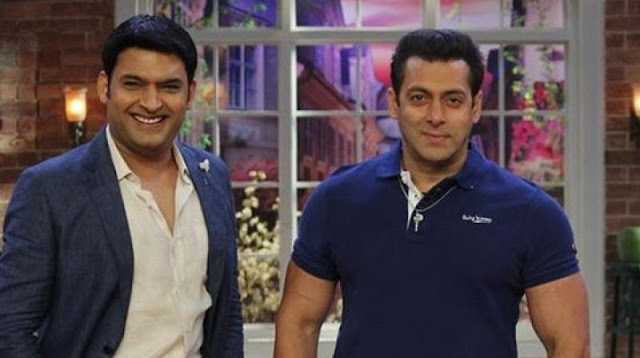 It seems like there is no rest for Kapil Sharma. India's favorite comedian was full of excitement when he released the trailer of his upcoming show. But he did not know that his excitement was just for few moments. As the news are that a police complaint has been filed against the comedian. Recently, Kapil Sharma visited Amritsar where he posted this video. A student Federation of Amritsar has field the case against the comedian . 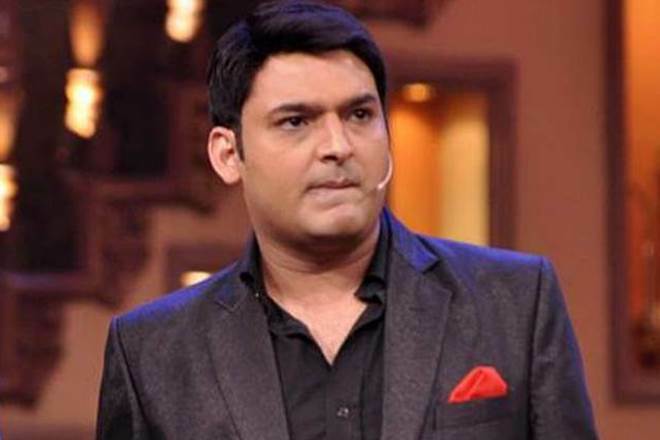 According to them, Kapil Sharma did not follow the follow the traffic rules and that is why they filed a police complaint against the comedian.